The internet has a lot of options available if you are looking for an image editing program. Unfortunately the free ones are quite limited in the number of features they offer. Plus the core functions they offer are of image editing and not of extensive designing tools. The best applications for anybody needing to use computer for image or design manipulation are not free, such as the design applications by Adobe. While there is yet one great all-in-one desktop designing freeware application to arrive, we have found a web-based application which bridges the gap to some extent. 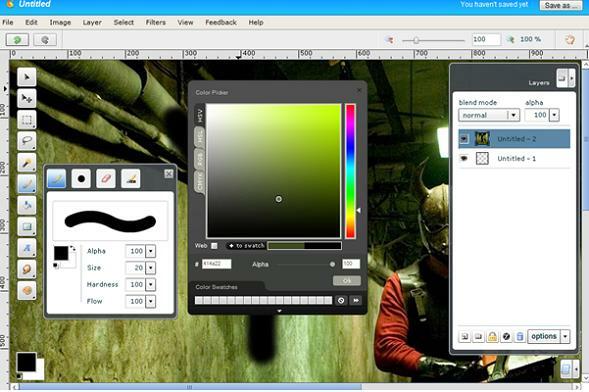 This website has various designing tools (very similar to Adobe’s) and offers two versions of usage: free and paid. We are referring to Aviary. If you are visiting the site and plan on doing anything actually useful (such as saving your edited image) we recommend that you register for a free Aviary account before proceeding to edit your image; registrations are not necessary, however, to test out the tools of the site. 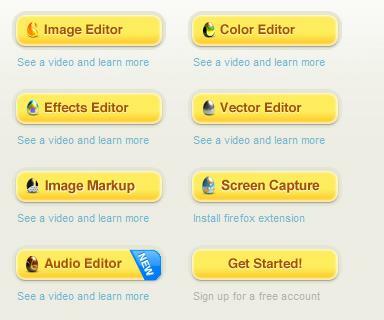 Aviary offers users six designing tools: Phoenix (image editor), Toucan (color editor), Peacock (effects editor), Raven (vector graphics editor), Myna (audio editor), and Falcon (image markup). Even on broadband connections, each of these tools can take as long as a minute to load up within your internet browser; one way to decrease the time taken by the tools to load up is to use Aviary’s browser extensions for Firefox (get it here) and Chrome (get it here). To test out the tools, we decided to start from scratch, after which we proceeded to select the dimensions of our image. 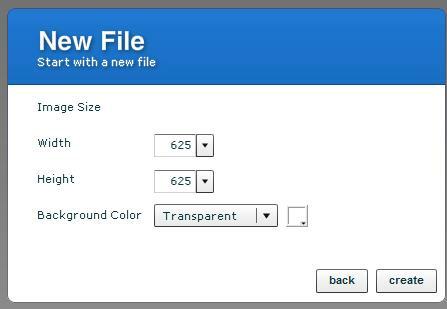 If we have chosen an image file to begin with, the dimensions of the canvas are automatically adjusted. 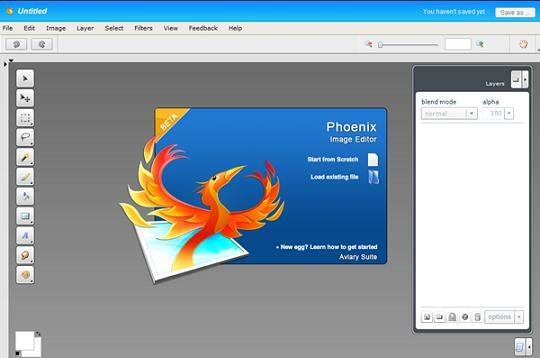 The editing options Phoenix offered us were quite impressive for a free web based application (the same goes for Aviary’s other designing tools). Aviary is a website no designer can go without bookmarking. If you are looking for a great designing solution but do not want to go with a paid application, then Aviary is where your search ends. Next Entry: Is iTunes moving to the Cloud?